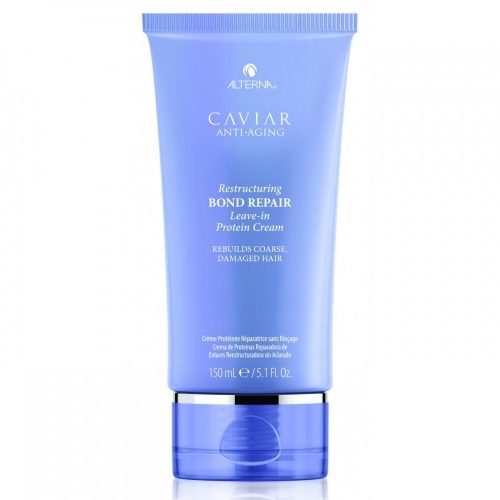 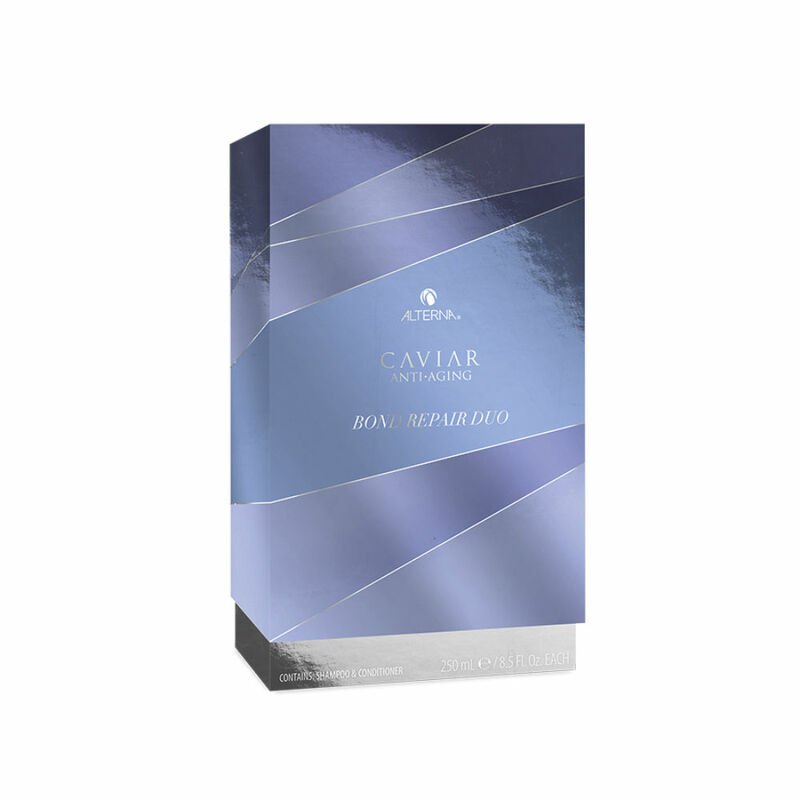 The Alterna Caviar Bond Repair Duo offers fabulous value for this protein building shampoo and conditioner. 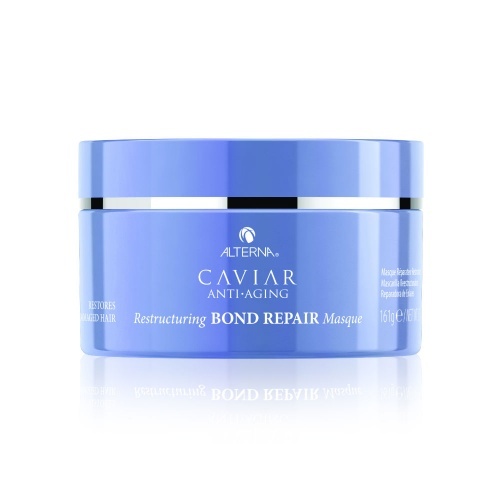 The Caviar Bond Repair Shampoo repairs your hair by restructuring and filling in the gaps of your hair and improving the softness and texture. 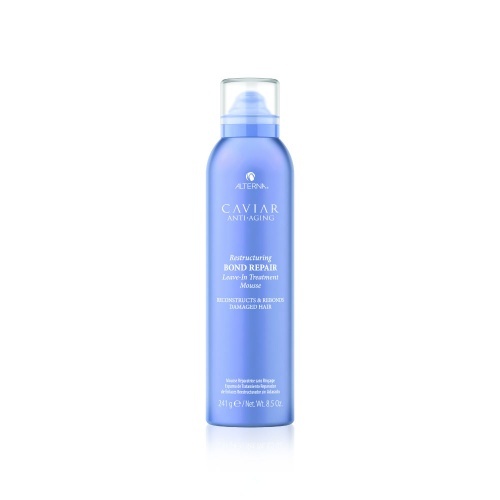 The protein also gives more body and fullness to your hair. 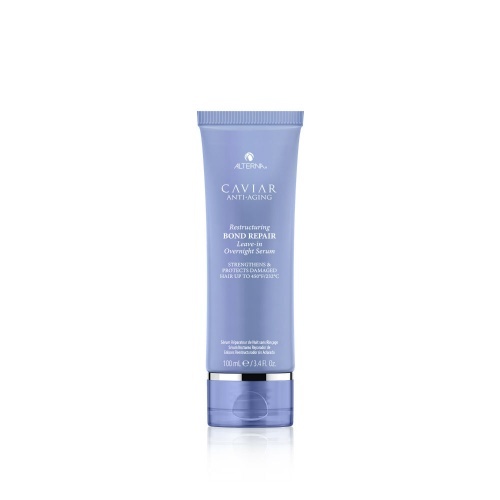 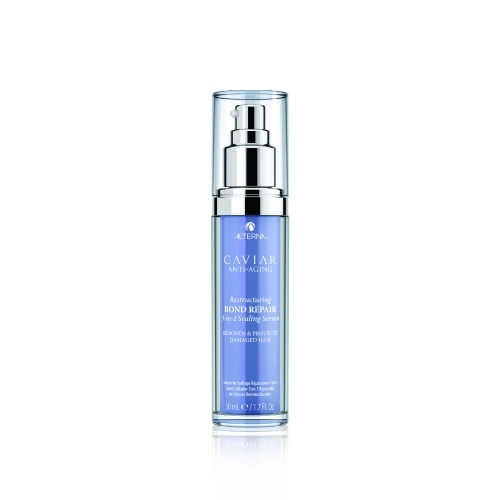 The Caviar Bond Repair Conditioner pushes in the proteins and improves the manageability of your hair and leaves your hair feeling stronger and thicker.